Hickory’s clean and highly adaptable form was specifically crafted to appeal to every niche and comes chock-full of premium features. 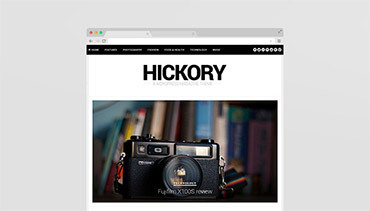 Whatever your magazine or blog needs, Hickory is here to deliver! From embedded videos to self-hosted videos, Standard sizing to Full Width sizing, Hickory’s customizable video options are sure to impress. 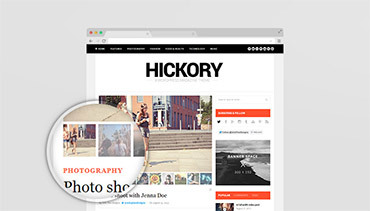 Create stunning gallery posts with Hickory’s clean and refined gallery display. 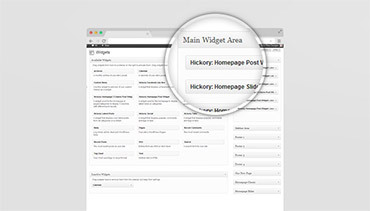 Hickory’s intuitive customization features allow you to easily craft and adjust your homepage layout. 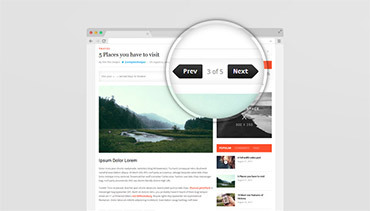 Take advantage of Hickory’s multiple Featured Post options– Create eye-catching static posts or even dynamic posts with an integrated slider! You can easily create paginated posts, just like this one! Hickory comes with the premium plugin “Theia Post Slider” (worth 15$). Tell the world what you think! 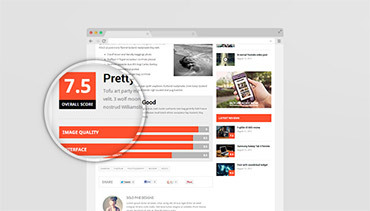 Hickory’s custom review system allows authors to set personalized rating parameters and evaluate any posted content.